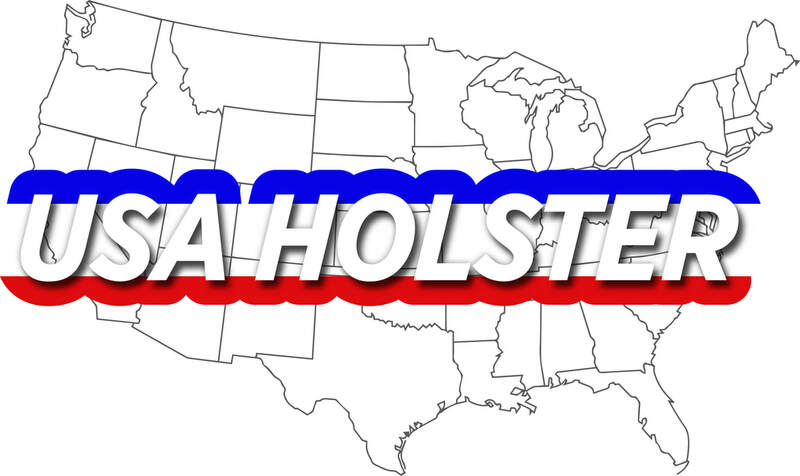 Pocket holsters are perfect for concealed carry. Your pocket holster is part of your every day life, so we provide comfort, versatility and durability. The Gripper holster will grip to most all surfaces making it great for inside the waistband, pocket, car dash and many more. It is ambidextrous making it a right or left hand holster. The Gripper has very unique material unlike anything on the market with thousands of grippers. It will grip to most all surfaces making this the best gripping holster on the market. Pocket holsters offer uniquely fused padding that helps conceal the outline of the pistol while protecting the users leg from the sharp edges of the pistol. The non-slip band keeps the holster inside the pocket while the gun is being drawn. Didn't find the holster you were looking for?